Philip Stein's Horizon collection features Natural Frequency Technology in a bracelet. 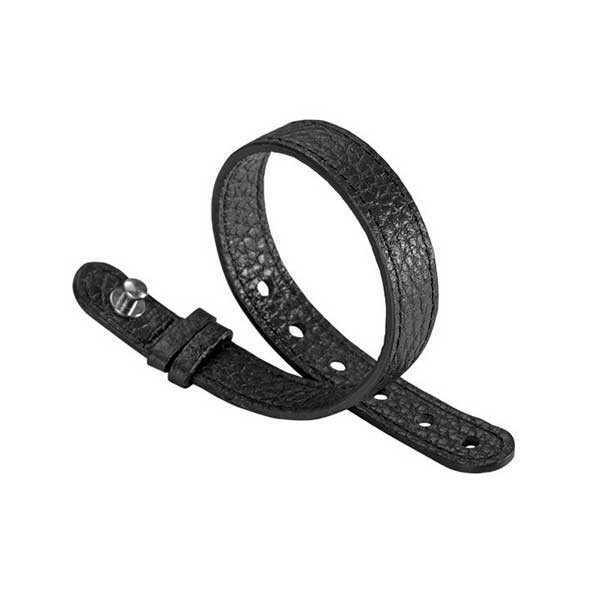 A black strap in gorgeous leather is cobbled with a stainless steel clasp. It is adjustable from 6" to 8" and will beautifully float a Natural Frequency Technology dial (sold separately). 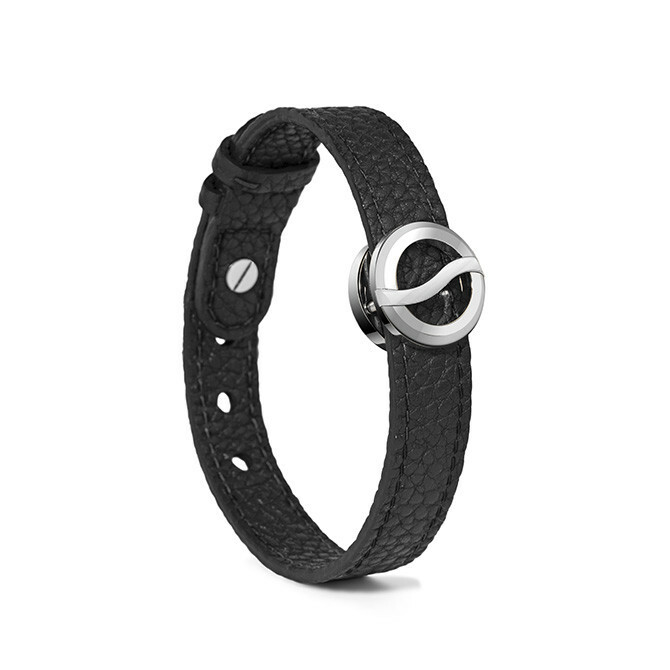 Look and feel great whenever you sport this amazing Philip Stein bracelet. JR Dunn has a 10-day satisfaction guarantee for all Philip Stein products.